One of DC Comics' most underrated characters got her own series back in 2011 from J.H. Williams III and W. Haden Blackman. 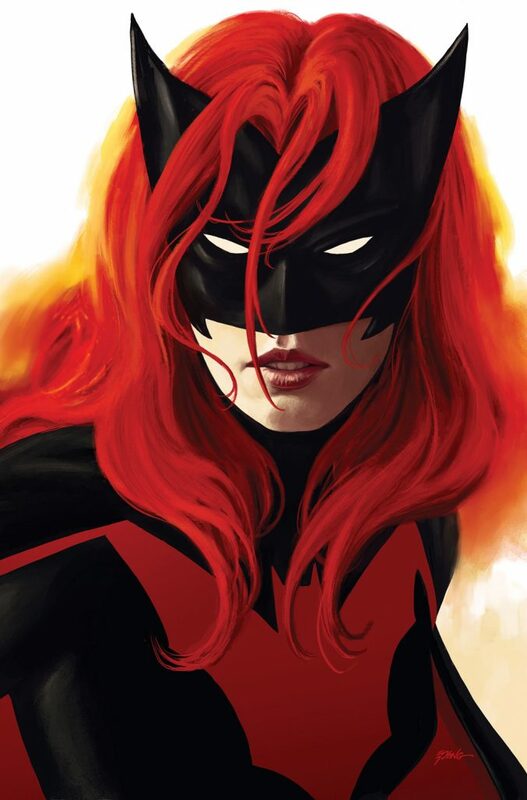 'Batwoman' arrived as part of the much-hyped "New 52" relaunching of the publisher's comic book line-up. It only lasted 40 issues. Thankfully, Kate Kane has gotten another chance in the comic where she made her first appearance sixty years ago, Detective Comics. 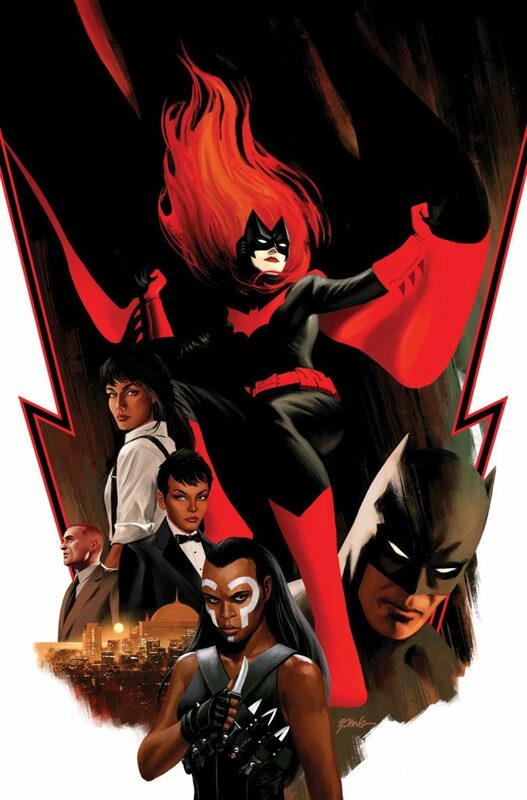 In this years' softer reboot of DC known as "Rebirth," Batwoman shines as the co-lead along with Batman training a new group of young vigilantes in Gotham City. 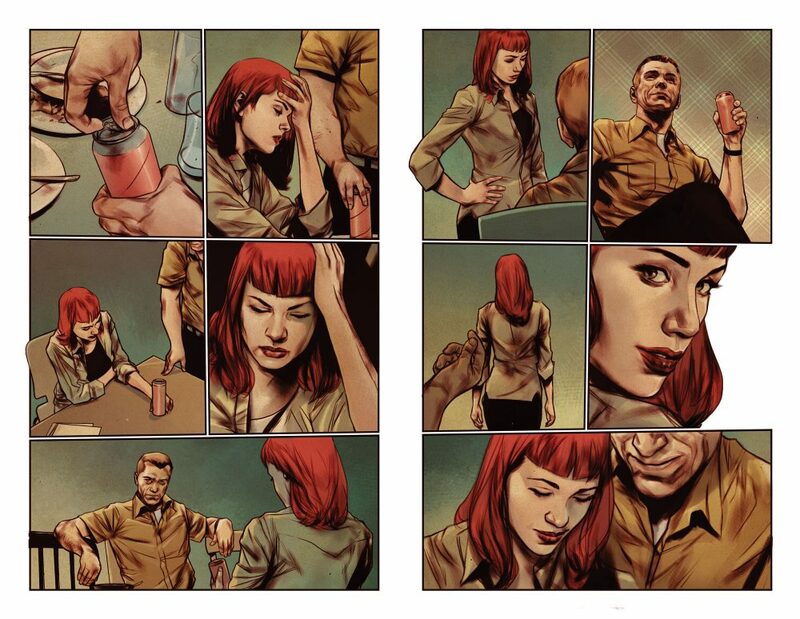 'Detective Comics' writer James Tynion IV will piggyback off that success and join Marguerite Bennett to co-write a new ongoing series in 2017 with artists Steve Epting and Ben Oliver. 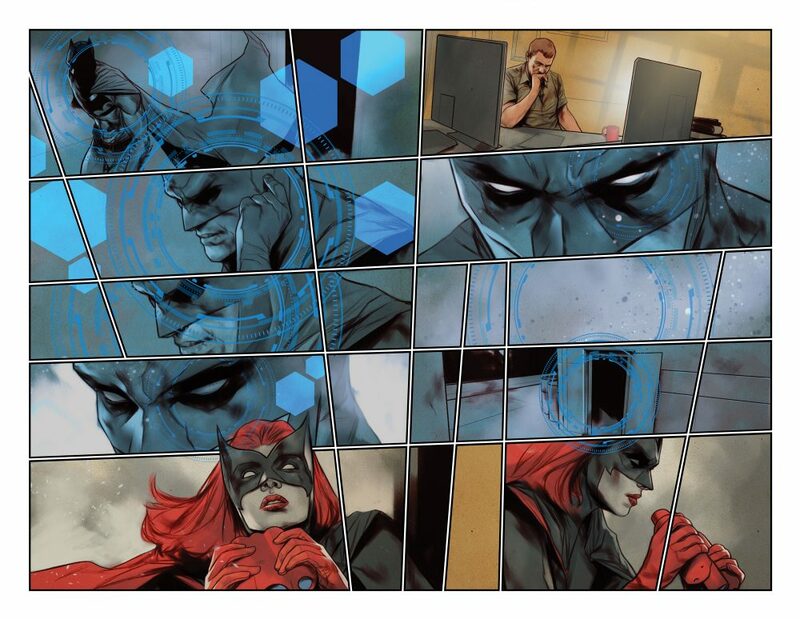 It all starts in Detective Comics #948, arriving on January 11, with a special “Batwoman Begins” interlude arc that will lead into her new regular series, Batwoman. 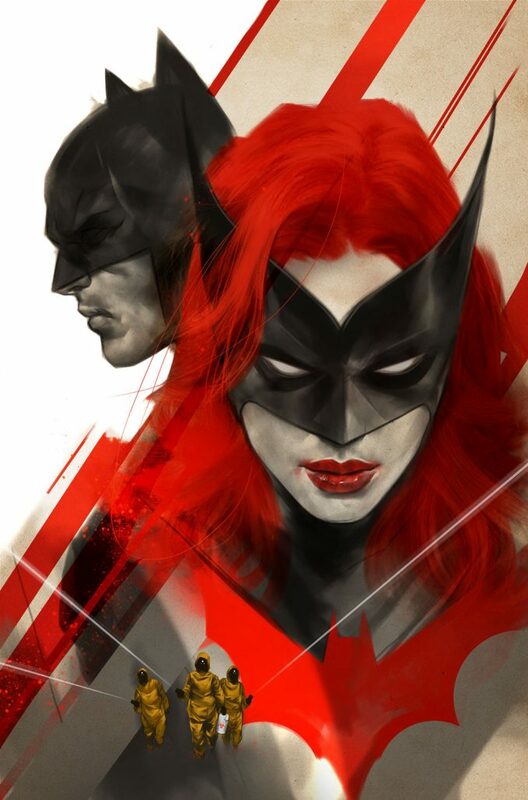 Batwoman Rebirth #1 begins on February 15th. 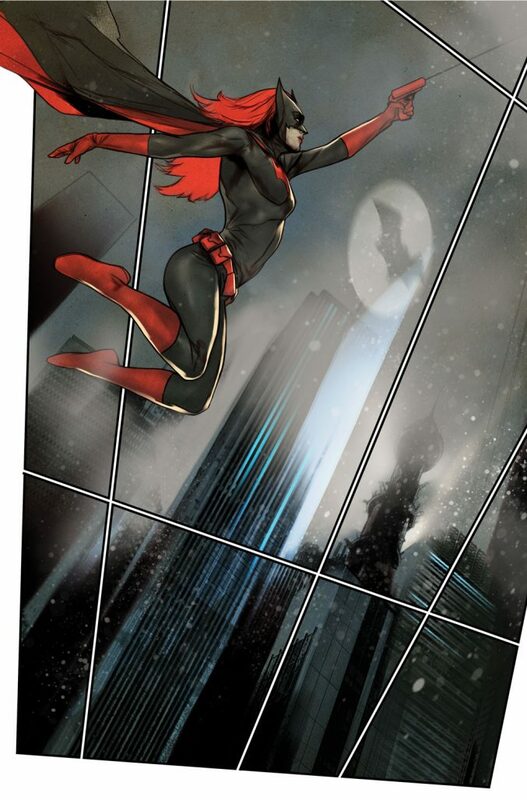 Check out the solicitations and preview art below for all the upcoming Batwoman goodness. 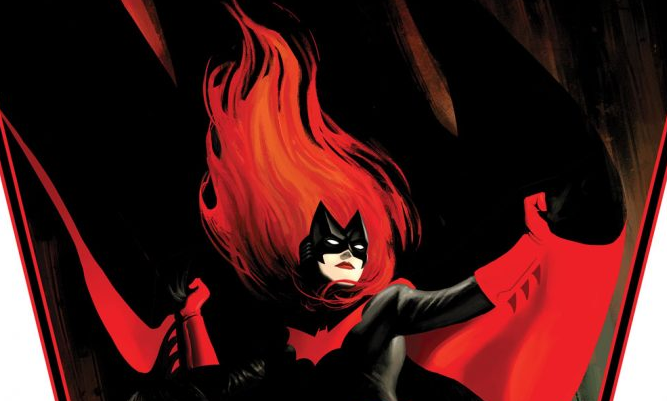 The newest chapter of Batwoman’s life begins here! Monster Venom is the hottest new bioweapon on the market…and to break up the syndicate spreading it around the world, Batwoman’s going to have to return to the place where she spent some of her darkest hours! Learn where Batwoman comes from, and where she’s going, in this one-shot prologue to the first big Batwoman epic, “The Many Arms Of Death”! In issue #948, Batman and Batwoman need to get in there to find out who’s been weaponizing monster blood—but who will they have to fight through to do it? In #949, the mission faces a deadly complication—the Colony wants Jacob Kane back, and they’ll kill to set him free!